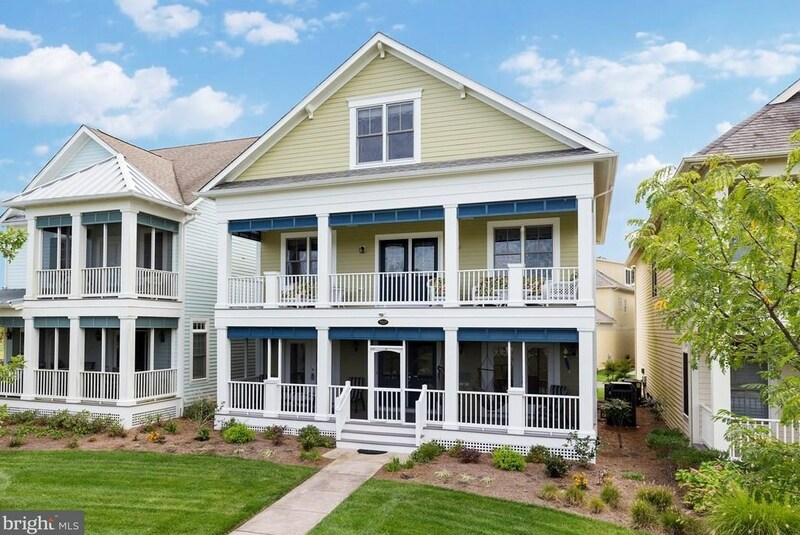 There isn't another community in DE like the Peninsula with a site plan creating unique neighborhoods and quaint living spaces. Located on Serenity Circle this charmer, with screened porches on two levels, looks onto a tranquil park with gardens, large lawn, pergola, sidewalks and seating. The rear has a private patio for outdoor entertaining. Inside, the home is loaded, 5 Bedrooms, 3-1/2 baths, open concept plan on the 1st floor featuring a large kitchen (upgraded appliances & granite), dining, living, family, office (flex space) & mud room makes this a perfect home for a large group or an investor potential. Large master bed room suite with customized walk-in closet, bath, shower & separate soaking tub & large laundry room steps away. Rinnai tankless, built-in bookcases, down lights, 9 ceilings fans, surround sound, security system,& pull down stairs for extra storage. Enjoy the Peninsula's gated community and world class amenities, golf, tennis, swimming, fitness and so much more! Driving Directions: From Route 1, go West on Route 24- 8 miles, Left on Bay Farm Drive until the end. Obtain pass at Discovery Center or at gate house after hours. 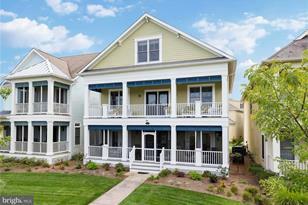 Home is located in the Veranda neighborhood. Living Area: 3,448 Sq. Ft.
33119 Serenity Circle #90, Millsboro, DE 19966 (MLS# 1001568432) is a Single Family property that was sold at $425,000 on September 10, 2018. 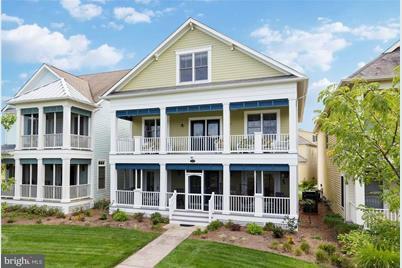 Want to learn more about 33119 Serenity Circle #90? Do you have questions about finding other Single Family real estate for sale in Millsboro? You can browse all Millsboro real estate or contact a Coldwell Banker agent to request more information.